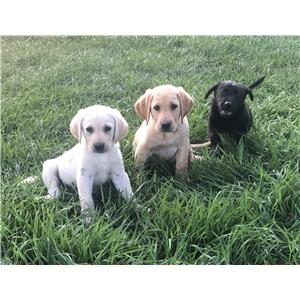 Solid field bred lab pups with 22/30 in 4 gen with field or hunt test titles. Parents are on site. Sire is Oaklandbays Knight Raider he is my big boy at 90lbs lean with natural talent and a nose for pheasants. He has a very good off switch and very laid back without a care in the world until I grab that gun or hook up the boat to go to the river. Dame is Oaklandbays High Torg Shelby 65lbs, she is our fox red just turned two. Her first and only hunt last year she found and retrieved 3 birds which is an accomplishment considering she was out with Raider and my old girl. Shelby's desire is in a word insane, she litteraly lives to retrieve and her stamina and speed she is going to keep me rich in pheasants through the next few years. 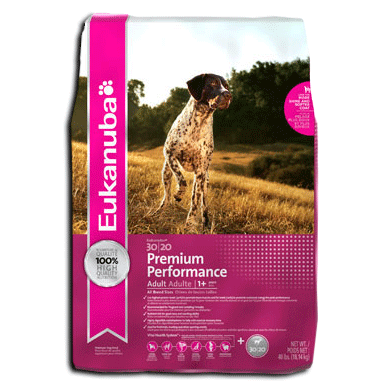 Both parents live indoors as pets and are very trainable.